Alaina Graiser — American Harp Society, Inc.
Alaina Graiser has made it her life’s work to promote the harp and classical music in a way that is appealing and accessible for all ages. 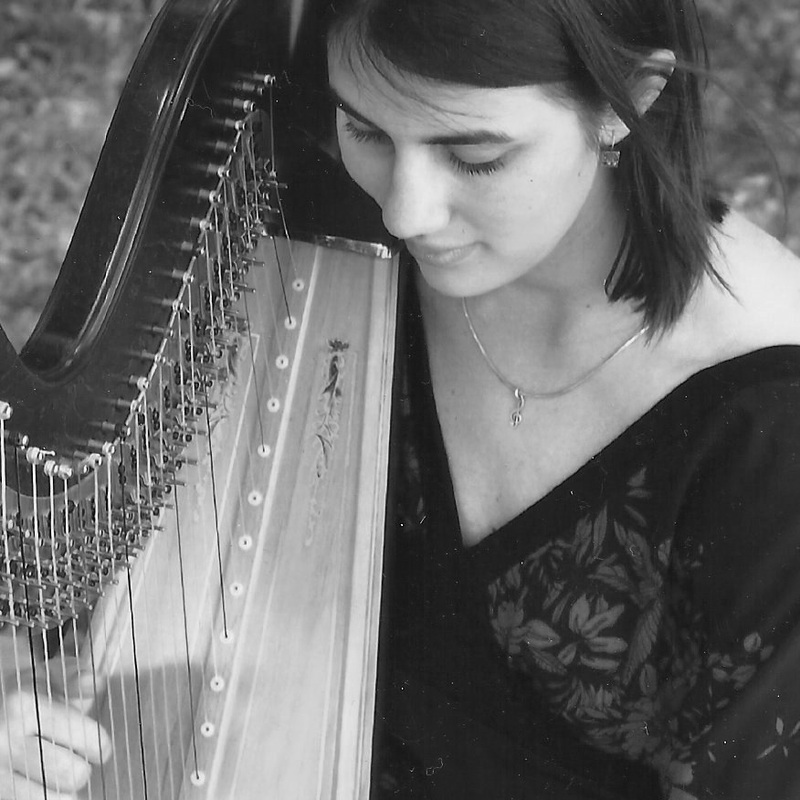 An avid performer, researcher, and teacher, Dr. Graiser has shared her passion for pedagogy with harpists across the world; prior to her current position as Instructor of Harp at Sam Houston State University, her recent engagements include serving as Instructor of Harp Pedagogy at the University of Cincinnati College-Conservatory of Music and guest lecturer at the World Harp Congress (2014) in Sydney, Australia. Dr. Graiser has performed across the United States and Canada, including at Carnegie Hall and for the Percussive Arts Society International Convention. Dr. Graiser holds the Doctor of Musical Arts degree from the University of Cincinnati College-Conservatory of Music studying with Dr. Gillian Sella; the Master of Music degree from the University of Toronto studying with Judy Loman; and the Bachelor of Music degree from the University of Texas at Austin studying with Delaine Fedson Leonard.